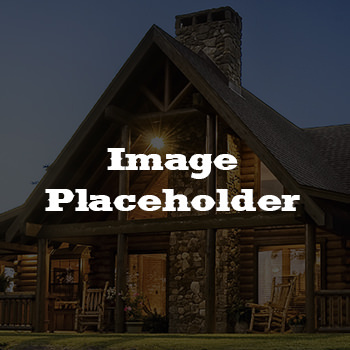 Log Homes are recognized for their appeal to traditional values. One throwback to another era that we especially enjoy are the personal letters we receive from our customers. With over 10,000 completed homes, Satterwhite has received thousands of letters - everything from hand written long-form letters, to emails, and scrapbooks too. We moved [into our log home] in May, 1992, and still consider it our dream home. After two-and-a-half years, we wouldn’t change a thing! Everyone who sees it shares our feelings. We’ll always be grateful to the Satterwhite family for making our dream a reality. Our log home is beautiful. The inside will take a while to finish since we are doing it ourselves, but it’s everything we hoped for. Each homeowner we visited had nothing but praise for the [Satterwhite] staff and construction crews. Now that we have started our new home, I know what these people were talking about. The crews are hard working, knowledgeable, and do a great job. They never seem to mind answering any questions we have. We are so excited that we are finally getting what we’ve wanted for the past twenty years. Our home has been complete for three years, and we are pleased with every aspect of living in a log home. We have referred our friends to you and look forward to doing business with you again when we add the garage to our house.